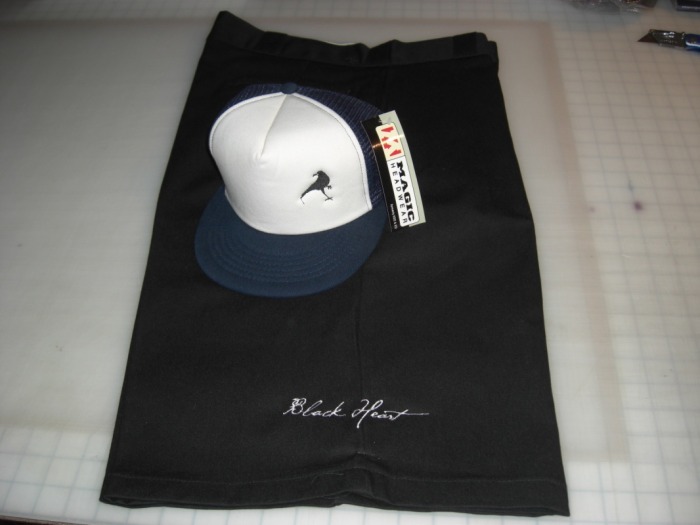 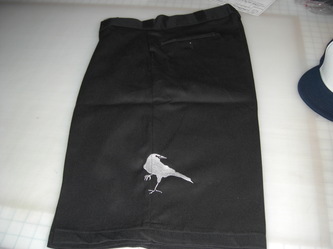 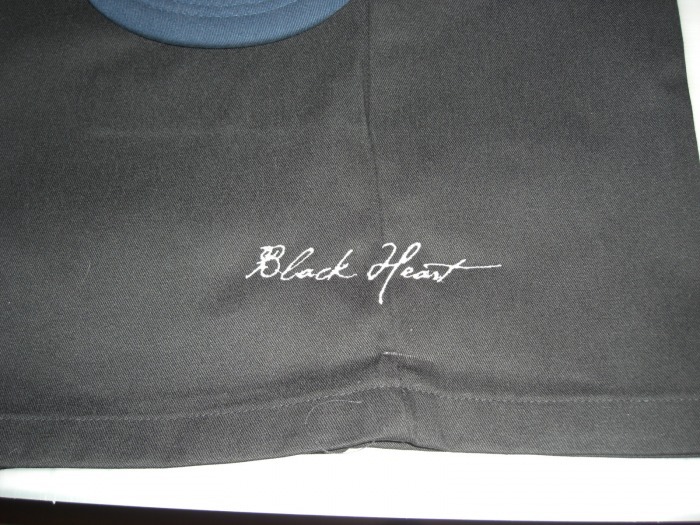 Plan B offers Embroidery on Hats, Polo's, Tote Bags and a variety of other items. 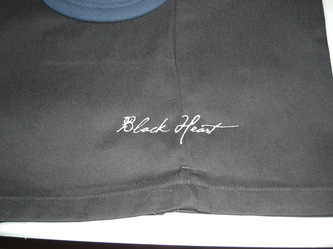 FlexFit 210's front embroidery $20.00 +1 time digitizing fee. Minimum order starts at: $20.00 + one time Digitizing fee.